The illuminating, nurturing formula of the concealer brightens the skin under the eyes, giving it a healthy, rested look. 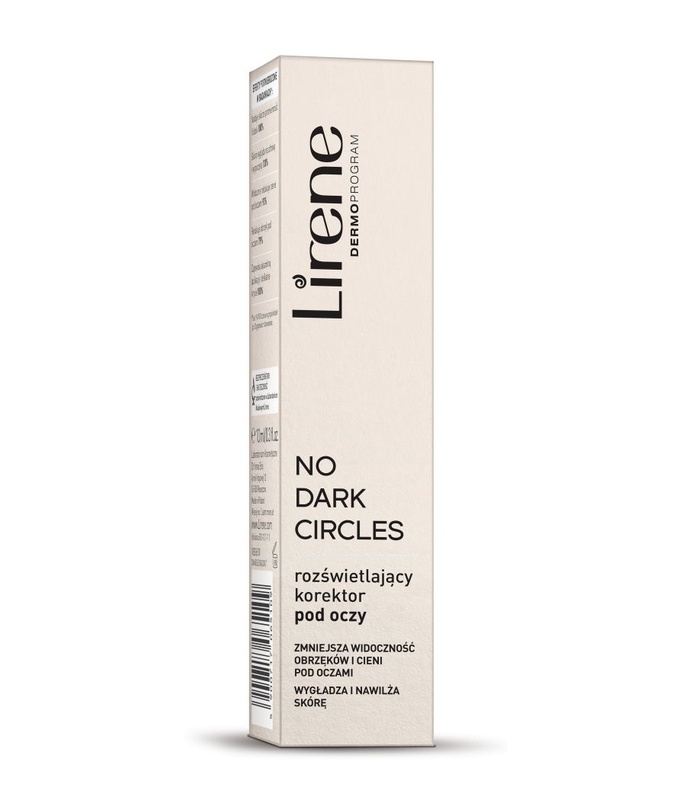 The corrector optically blends with the skin and looks very natural. Suitable for the sensitive skin around the eyes. składniki aktywne - help improve microcirculation in the skin, which leads to reduction of dark circles and swelling under the eyes. 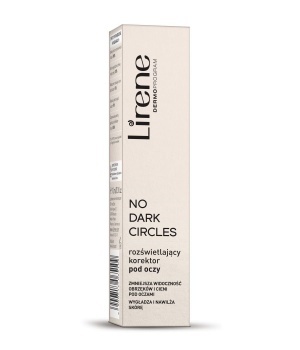 Proteins - an especially valuable ingredient for the thinner skin around the eyes, make the corrector provide additional smoothing and moisturising. 100% — provides velvet-like application and subtle coverage.